Hi guys! So I'm kind of late on this post, but it's all good! I've used this kit several times since I received it a couple of weeks ago, and this stuff is amazing! First off this kit comes with a Pure Pressed Base, Amazing Base, Smooth Affair, and Pommisst. Personally I really love the Pommisst. I like to spray my face with Fix+ from MAC, and this stuff is great for a travel sized spray! 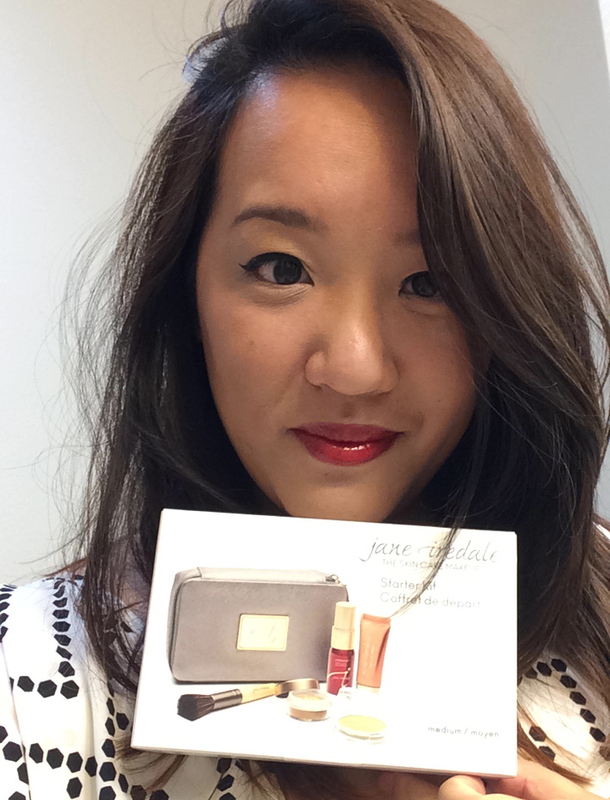 The good thing about this mineral kit is that it feels like I'm not wearing any makeup at all! 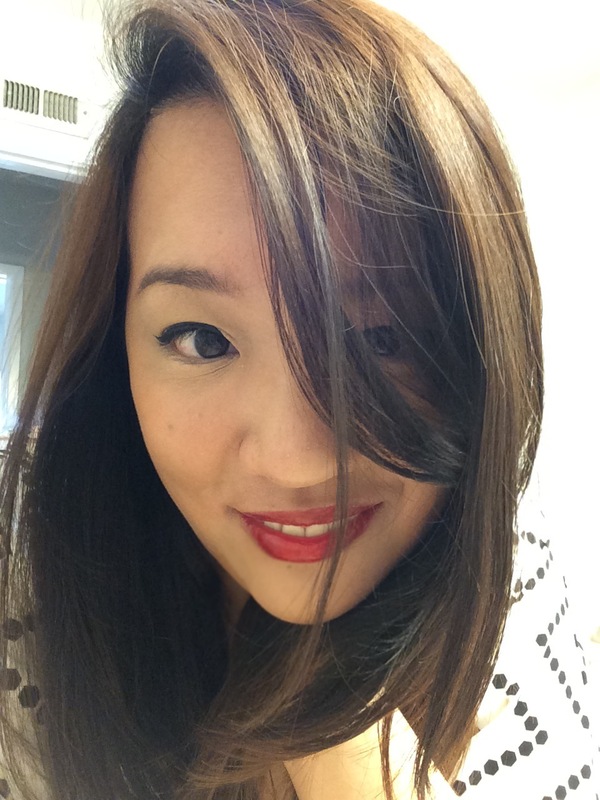 Which is great for me, because I'm not a big fan of feeling like I'm weighed down by makeup. I'm a on the run girl, and this kit makes it super easy to toss it into my bag and be out the door in a couple of minutes! 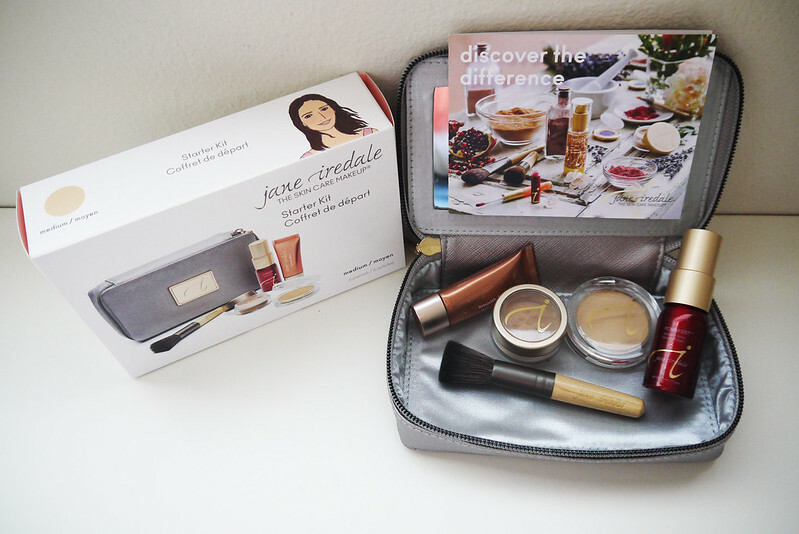 You can get this kit online at JaneIredale.com. This kit retails for $55, which is not bad in my opinion considering that you get a good amount of powder! Check it out if you have a chance. Now my question to you, is would you purchase this kit? 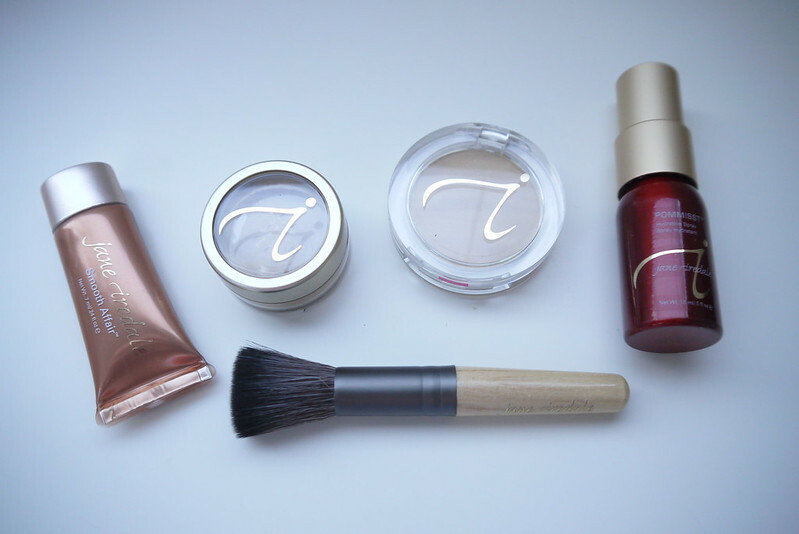 Oh I love Jane Iredale. I use to use their mineral foundation all the time. What a great kit and you did a wonderful job with your makeup! My colourful blog is totally different from anything you've ever seen, don't get scared. You look gorgeous c: Not to overly done! Wow I want this kit!! !